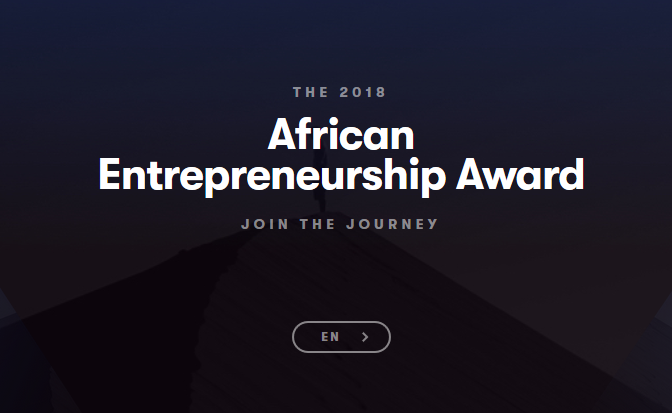 The African Entrepreneurship Award by BMCE Bank of Africa Now Accepting Submissions From Individuals Looking for Mentoring to Launch or Grow their Business or Idea in Africa? Are you looking for mentoring to launch or grow your business or idea in Africa? Join the journey to receive free, online mentoring from over 400 entrepreneurs, investors and business owners. 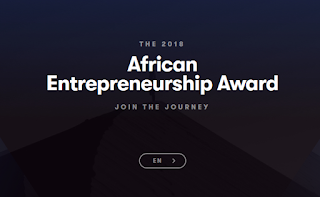 Then Submit your business idea proposal to the African Entrepreneurship Award to embark on a journey that puts you at the center of a community of entrepreneurs and mentors in Africa and around the world. As a community, they are dedicated to helping you improve your business idea and achieve your goals of building something awesome in Africa.